The government recently demanded that learning disability charities must pay six years’ back pay to their care workers as it was decided they had not been paid the minimum wage. Fortunately for charities – including Mencap who are said to owe £400 million in back pay – the government has since announced that they are suspending enforcement action. However, this would appear to be a temporary measure as the government say they are equally committed to making sure charity workers receive the wages they are entitled to. So where does this leave charities? Although charitable organisations may not need to panic in the same manner as they may have done following the government’s initial announcement, they must still consider their position and get appropriate advice. 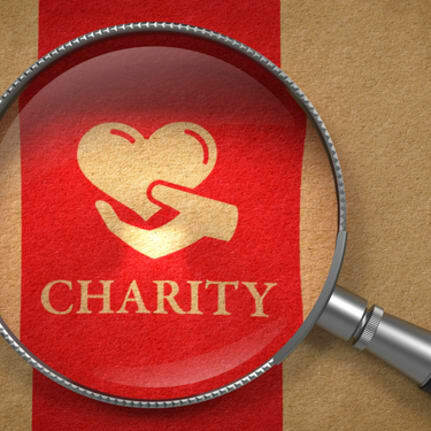 Charities must take time to review their finances including the relevant terms on which to pay staff and the period of time over which to do so. Of course, the applicable PAYE tax implications must also be discussed. To understand the potential issues created by not getting their finances in order before the government implements the ruling, charities must consider the impact of these liabilities on their solvency and their ability to pay debts as and when they fall due. Trustees and Directors of companies impacted by this decision should be aware of the perils that could result in personal liability as laid out in the Insolvency Act. Within this piece of legislation, there are sections relating to wrongful trading, reversal of prior transactions and potential liability for Directors and Trustees with regard to breach of fiduciary duty and misfeasance. The sanctions available to the Courts under these sections all stem from the point at which Directors/Trustees know – or should have known - that the company cannot avoid insolvent liquidation. Once the Directors/Trustees are aware of the impending situation, they must take all of the necessary steps to protect the creditors’ interests – failure to do so can result in personal liability to contribute to the assets falling on the Directors/Trustees as well as possible disqualification proceedings. Following on from the already scrupulous publicity surrounding such cases, liquidators or administrators appointed over a charity who have become insolvent because of this decision on payment of minimum wages will likely determine the date on which Trustees /Director became aware of insolvency as the date on which the news first broke – if not earlier. Here at Shaw Gibbs, we would be happy to advise Directors/Trustees on how best to assess the position of the charity and if necessary, what action to take. We have two Insolvency Practitioners and a team of specialists, with substantial experience of working with a number of charities that have found themselves insolvent. We therefore understand the issues around preserving projects and maintaining services to vulnerable groups. Furthermore, we understand the importance of ensuring the integrity of the Trustees themselves and the need to protect the overriding interests of upholding the cause for which that the charity was set up.